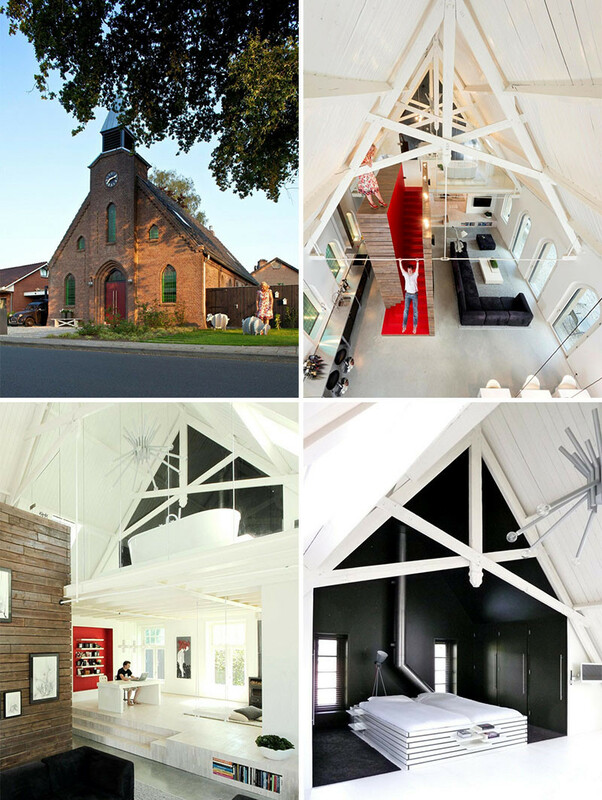 We’ve been seeing more and more churches that are being transformed into family homes. 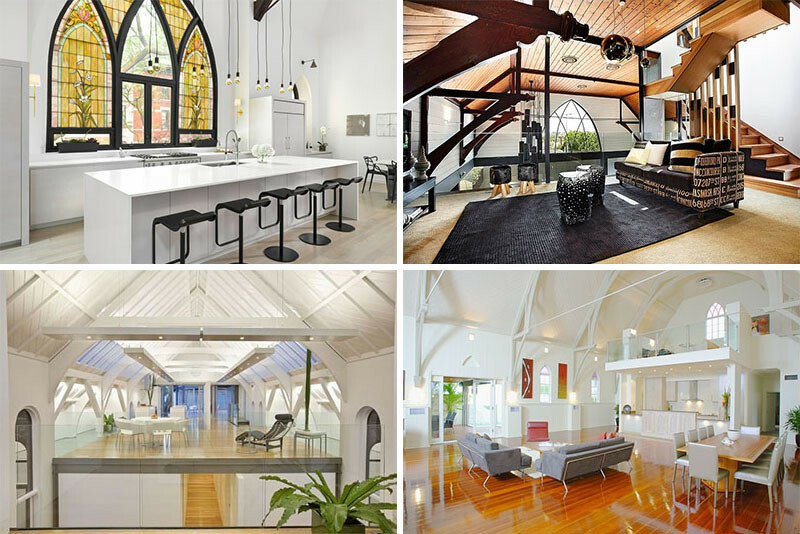 Here are 8 examples of church to home conversions. 1. 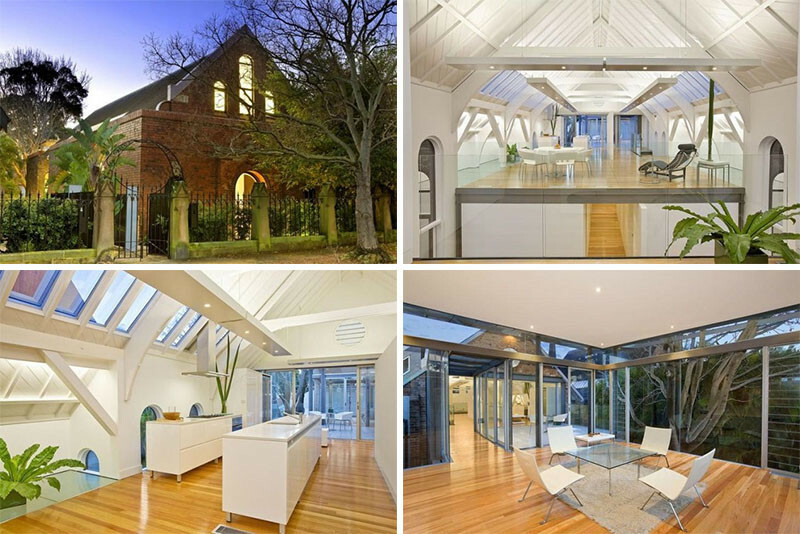 This church conversion in Sydney, Australia, designed by Otto Cserhalmi + Partners. 2. 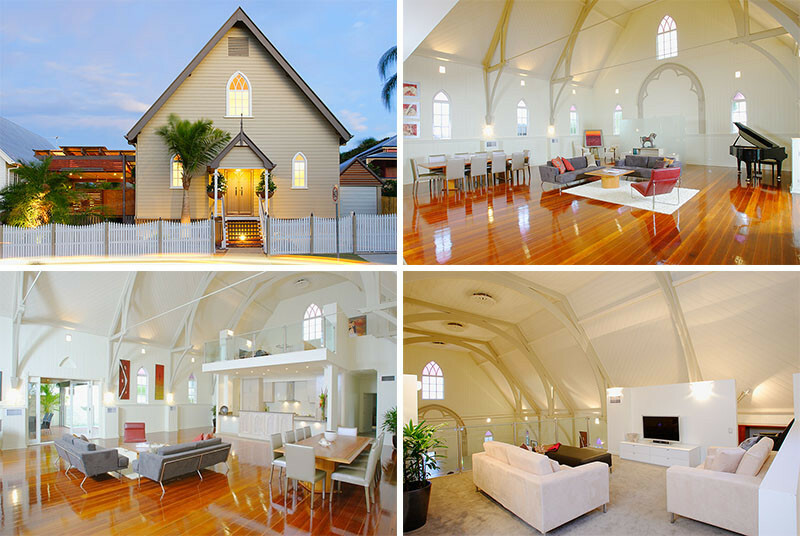 This church conversion in Brisbane, Australia, designed by Willis Greenhalgh Architects. 3. 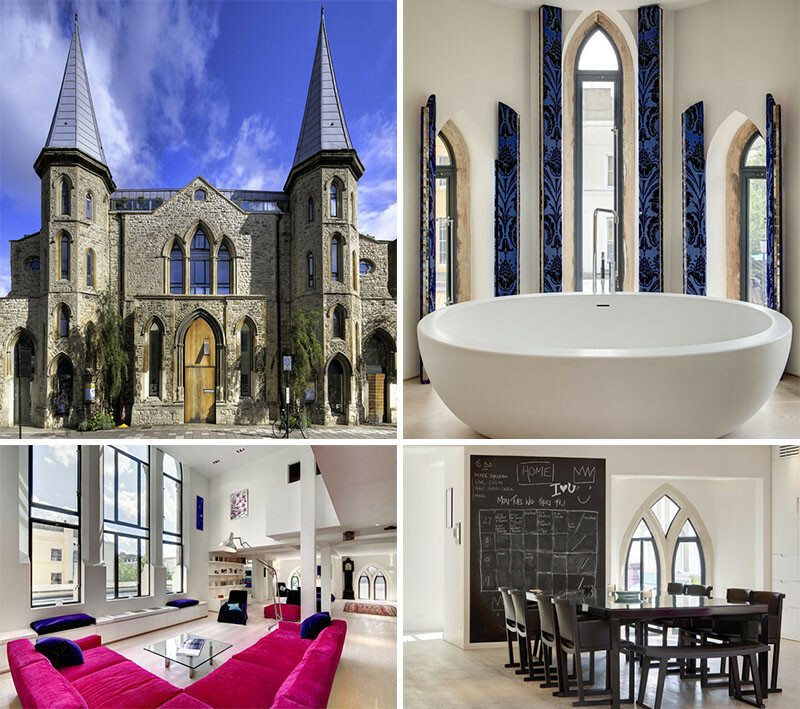 This church conversion in Chicago, Illinois, designed by Linc Thelen Design and Scrafano Architects. 4. 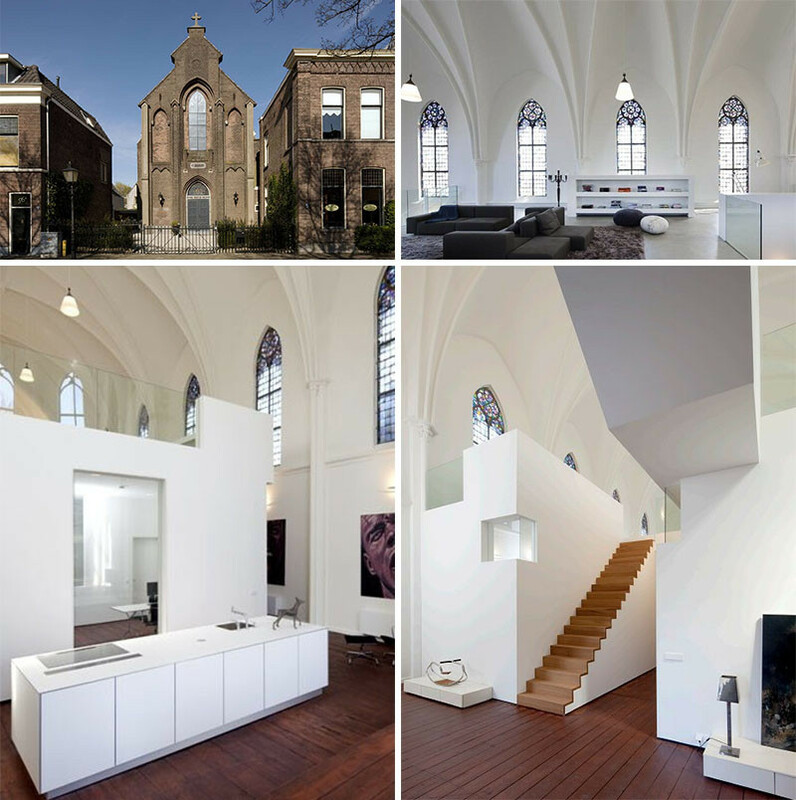 This church conversion in Rotterdam, The Netherlands, designed by Ruud Visser Architects. Photography by René de Wit. 5. 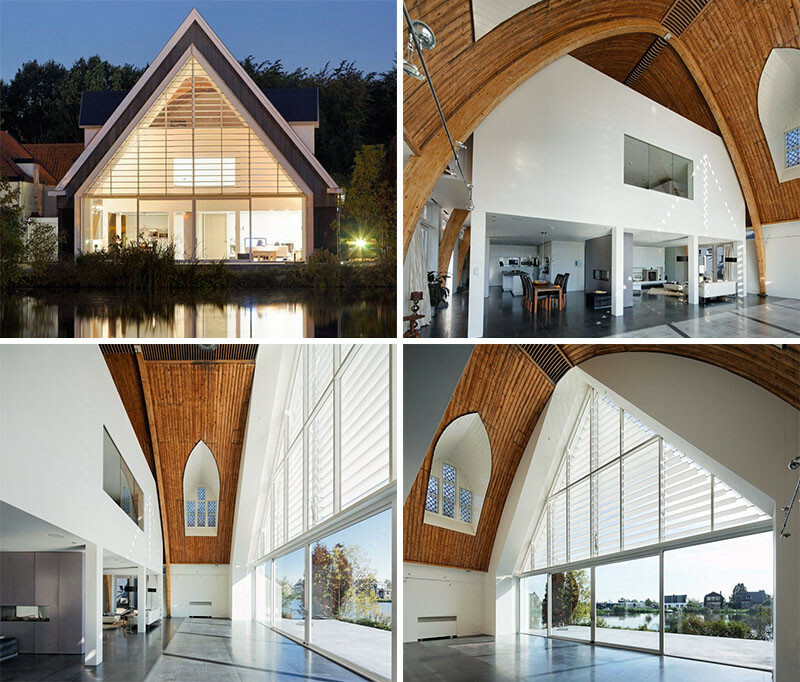 This church conversion in Haarlo, The Netherlands, designed by Leijh, Kappelhof, Seckel, van den Dobbelsteen Architects. Photography by Vincent van den Hoven. 6. 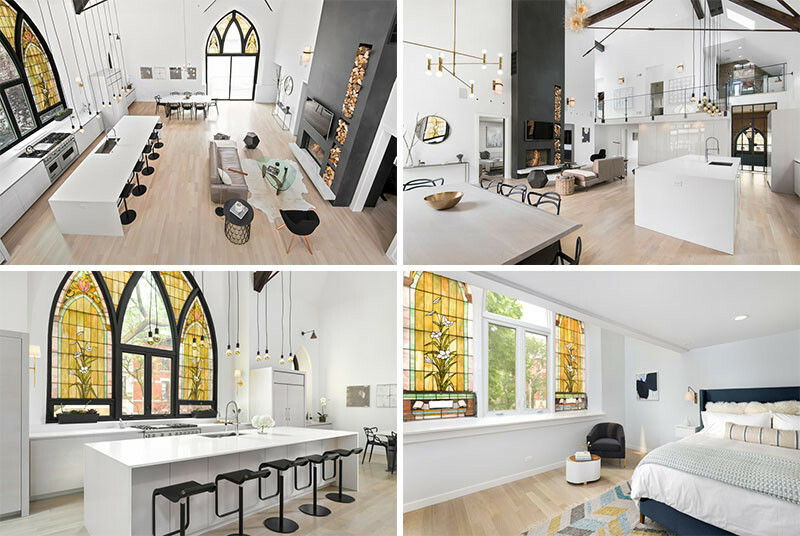 This church conversion in Utrecht, The Netherlands, designed by ZECC Architects. 7. 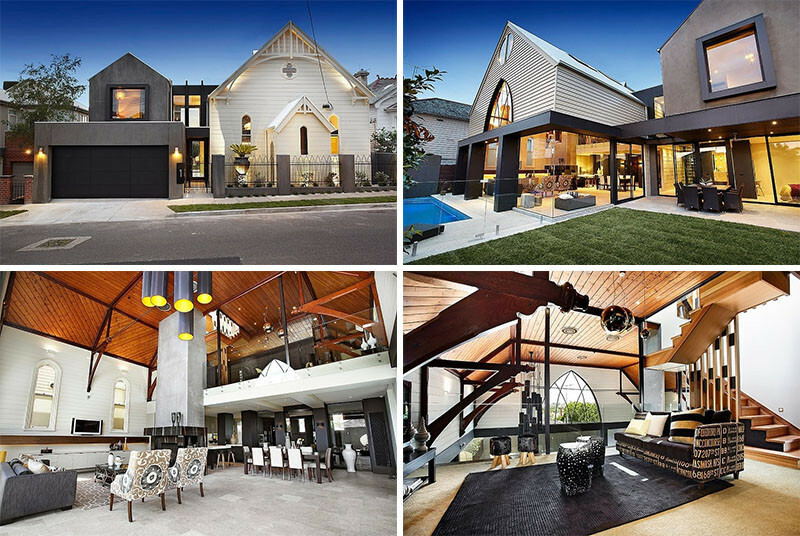 This church conversion in Melbourne, Australia, designed by Bagnato Architects. 8. This church conversion in London, England, designed by DOS Architects.